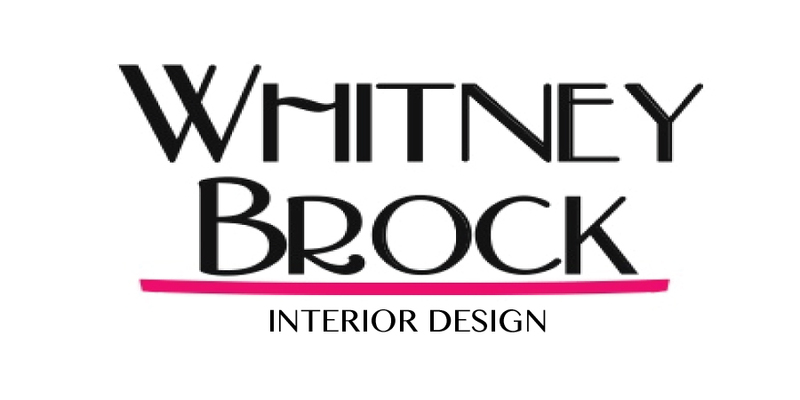 Whitney Brock Interior Design : Well Hello Again! I can't believe it's been over a month since my last post. Let's just say a lot has happened and I needed a "personal" break to get myself together. 1.Greg lost his job at the end of January because "he did not fit in". Yep, that's what his final papers said. Let's just say that it was be a blessing in disguise. He was not happy there and this is his way of finding that job that he will love. 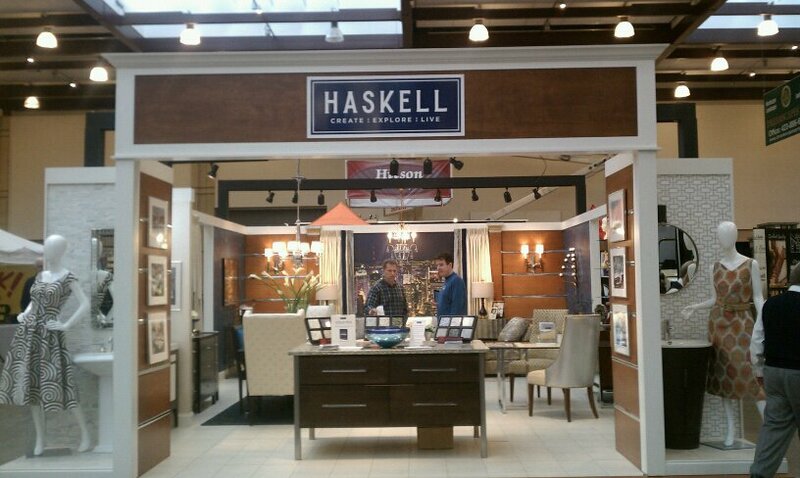 2.Our design firm participated in the Chattanooga Home Expo during the last weekend of February. It was beautiful and we won Best in Show and Exhibitor's Choice! It was a ton of work for the past month, but very much worth it in the end. Now if only I had a vacation lined up to celebrate! ha! 3. 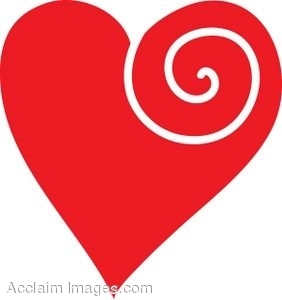 I got a horrible stomach virus the week before Valentines day. Just horrible. That weekend I felt sick, but my parents gave Greg and I money to go on a nice Valentine's date, so we went anyway. It turned into a celebration. I got to add the most important title to my resume (more on that later). 4. Greg got a job at the Honda in Chattanooga. He started last week and he loves being around nice, friendly people that are our age! We are soo thankful for this job! So..if you didn't catch on....Greg and I are having a baby!! On a cool side note...we are due two days before our 2nd Anniversary! I was born a day before my parent's 2nd Anniversary! I know most people never deliver on the due date, but it's a cool thought! 6. It about KILLED me to wait to tell our parents, but we came up with neat ways to tell each family. For Greg's parents, I had just finished the design for their master bath remodel and we took a "bath-warming" gift for the new bathtub--a rubber ducky and a baby book. Greg's mom understood right away, but it took his dad and brother a little longer to figure it out! For my parents, we gave them a gift to thank them for the Valentine's day dinner. It was a rubber ducky and a book also. The book was called "Night-night little pookie". When I was growing up, my family nick-name was Pookie, so I thought "Little Pookie" would get the message across. The best was telling my Nana (my Mom's mom) was so wonderful! Growing up, my family built me a playhouse. When our house burned, they moved the playhouse to my grandparents house to keep it safe. For YEARS, they have talked about redoing it. While we were over at Nana's I asked her when they were planning on "fixin' it up". She said she keeps asking them to fix it so that when there is a little one, it will be able to enjoy it. I then told her that they needed to redo it sooner than that because that little one would be here in the fall! She screamed LOUD and started crying. She hugged me and then hugged Greg, (her legs buckled as she was hugging Greg). It absolutely made my day!! 7.We finally got to tell everyone else once our family knew and that was a pretty special day! 8. Sorry non-baby people, I have a feeling this blog is about to become baby central as we plan the 'gender neutral' nursery (because we are going against the grain and NOT finding out what we are having! 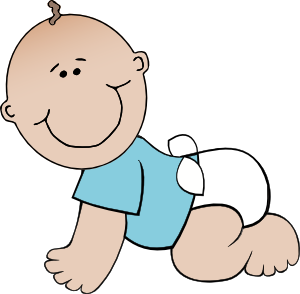 ), baby names, clothing, and everything else along the way! I guess this page will now catch baby fever...sorry guys! Yay congratulations!!! What an exciting time you guys have had recently! Glad it all worked out for the best! Wow, life is crazy sometimes! OMG! That is so fun that you are not going to find out ahead of time the gender! I've always thought about doing it that way, but I am so impatient and I don't think I'd make it :) I am also excited about Greg's job! What a blessing in disguise! Can't wait to hear more about Baby Brock!